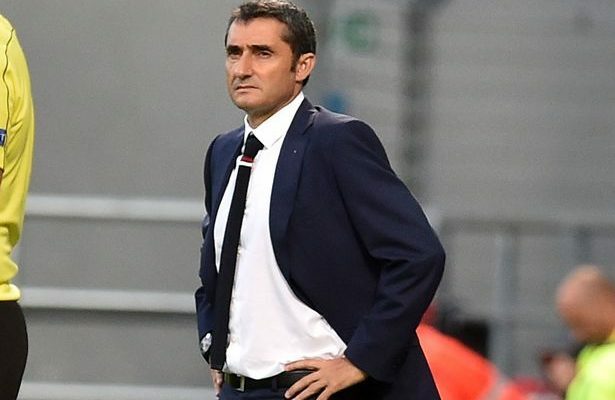 Barcelona have reportedly already agreed a deal with current Athletic Bilbao manager, Ernesto Valverde, to replace outgoing boss Luis Enrique ahead of next season. According to El Correo, the 53-year-old has signed a two-year deal to take over from Enrique on May 29. The publication claims that a deal was struck on Sunday morning, for Valverde to "fulfil one of his dreams after two previously-failed attempts". Valverde played for Barcelona between 1988 and 1990 and was a member of Johann Cruyff's famous 'dream team' side and won a Copa Del Rey and a European Cup Winners' Cup during his time at the Nou Camp. At Bilbao, he led his team to Champions League qualification in his first season in 2013, as well as a Copa Del Rey triumph in 2015. Enrique will take charge of his final match at the Nou Camp on Sunday, as Barcelona bid to win the La Liga title for the 25th time.